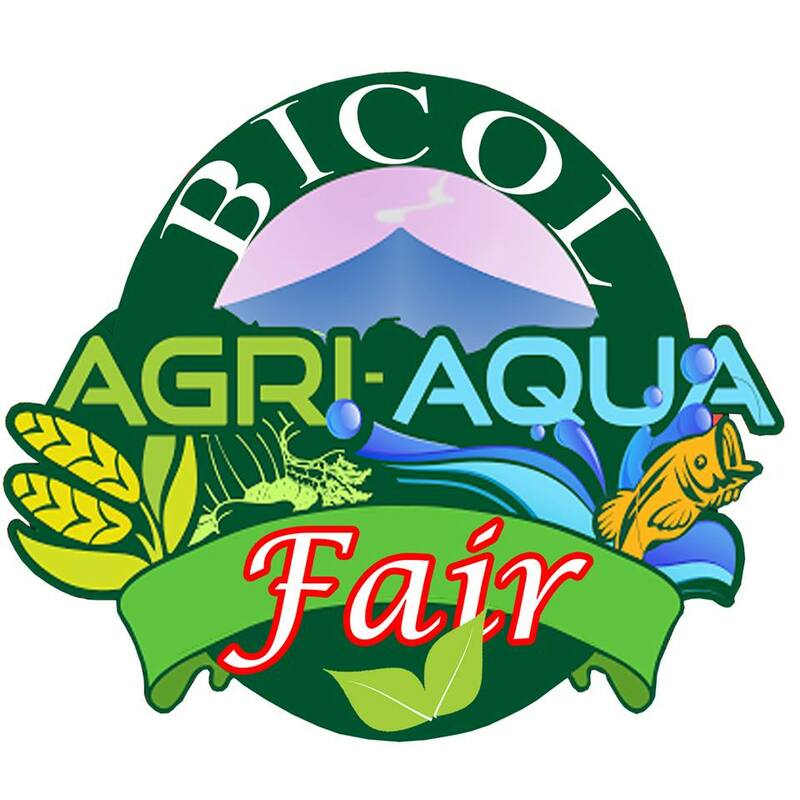 LEGAZPI CITY (Sept. 28) - Various products featuring agricultural and aqua produce of Bicol Region will be showcase in the BICOL AGRI-AQUA FAIR in celebration of the 59th Foundation Anniversary of DZGB-am – the consistent Number 1 AM Station here and KBP’s two-time Best AM Station Nationwide (Provincial Category), and in time for the Legazpi Port District Fiesta slated October 17-20, 2017 at the Activity Center of Ayala Malls. The event will bring together products from the six provinces of the region which aims to showcase the different products, services and technological advances and innovations in Agriculture and Fisheries in Bicol. This will also inspire the Bicolanos to engage in agriculture and fisheries as a practical way to improve the economic well-being of families and communities. This advocacy project is in partnership with the Legazpi City Government thru its City Agriculture Office, Ayala Malls Legazpi, Department of Agriculture Regional Field Unit 5, Bureau of Fisheries and Aquatic Resources, Ako Bikol Partylist and 2D Albay Cong. Joey Sarte Salceda.